Being a "total spaz" in gym is bad enough, but now Mallory's worst nightmare has come true. Gym class has gone co-ed! Pre-teen girls are sure to relate to this latest book in the phenomenally popular Baby-sitters Club series. 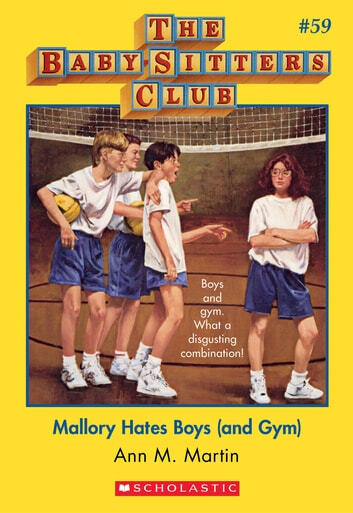 The Baby-Sitters Club #107: Mind Your Own Business, Kristy!